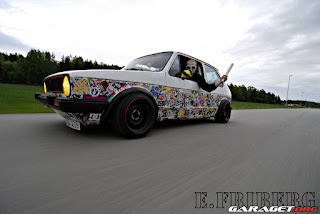 Car stickers and graphics have increased in popularity massively over the last few years, from the single subtle owners club sticker in the rear window to all out sticker bombing in which stickers completely cover an area of the car. Galpin Auto Vinyls design, cut and supply high quality car stickers / decals / graphics suitable for a wide range of applications. 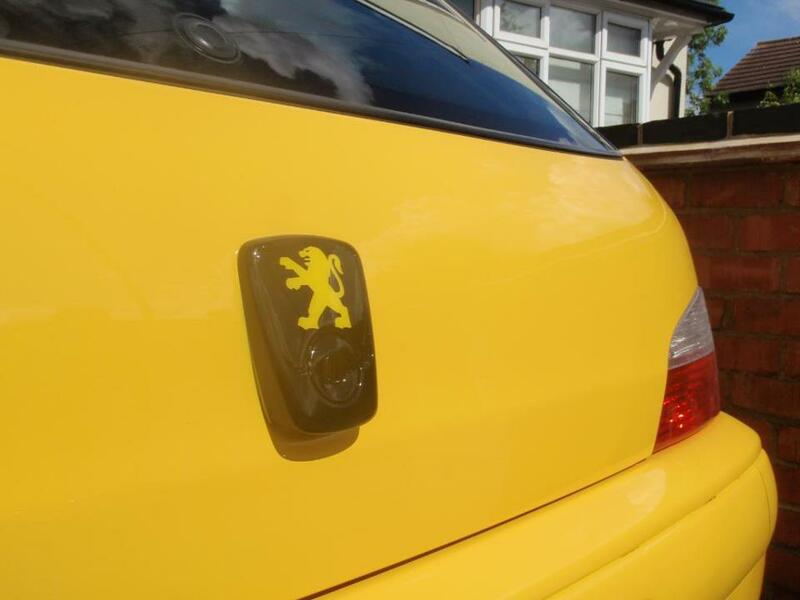 We found them because of their replacement Peugeot boot lock badges and inlet manifold badges but they have a huge range of designs available on the site including manufacturer specific, 'inside' stickers, tracks, hillclimbs, owners club window stickers and more. 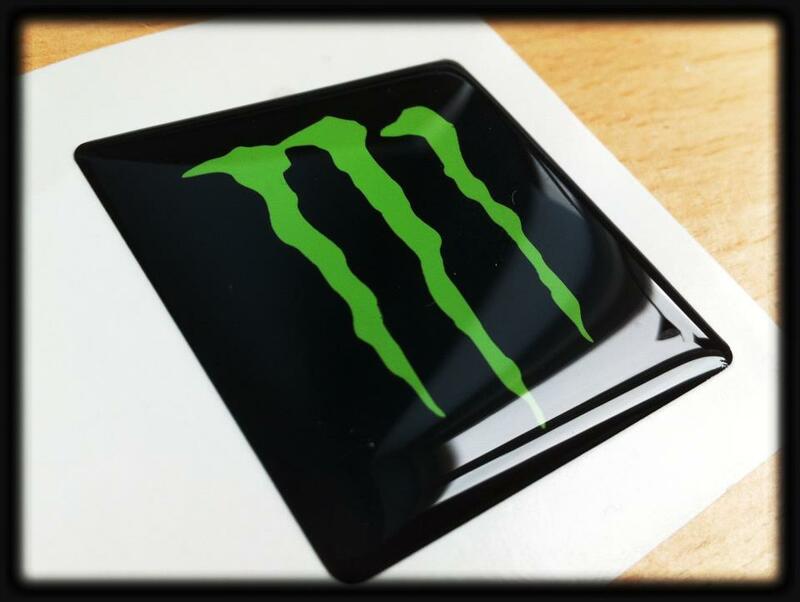 Galpin can currently supply vinyls in a variety of finishes such as solid colour, carbon fibre, chrome, etched glass and florescent. As well as ready-made designs in they can also create custom car decals from your own designs which is pretty damn awesome (you will need to email the designs to them for a quote first). 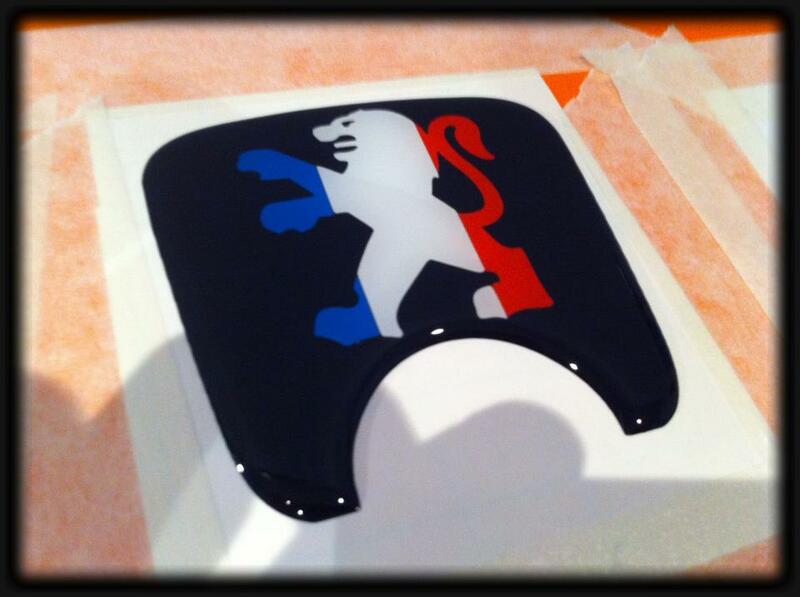 Here's a couple of our favourite designs. To find out more about Galpin Auto Vinyls check out their Facebook or visit their website.